Pump on the road with this 9 volt vehicle lighter adapter designed for use with Medela Pump In Style. 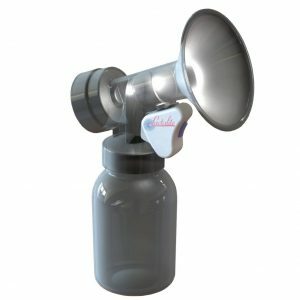 Pump on the road with this 9 volt vehicle lighter adapter designed for use with Medela Pump In Styles made in or after 2008 only. Pump on the road with this 9 volt vehicle lighter adapter. 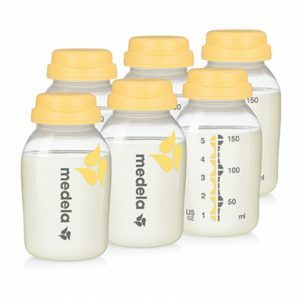 A convenient alternative power option for Medela 9 volt breastpumps: Not for use with the Symphony®, Freestyle® Single Deluxe™, Lactina® or 12 volt Pump In Style breastpumps. 6-foot long cord: Gives you some extra room to charge your pump in your vehicle. Use of the portable vehicle adapter will slightly increase the pumping speed of the Pump In Style breastpumps: Adjust the speed of your pump accordingly for comfort. 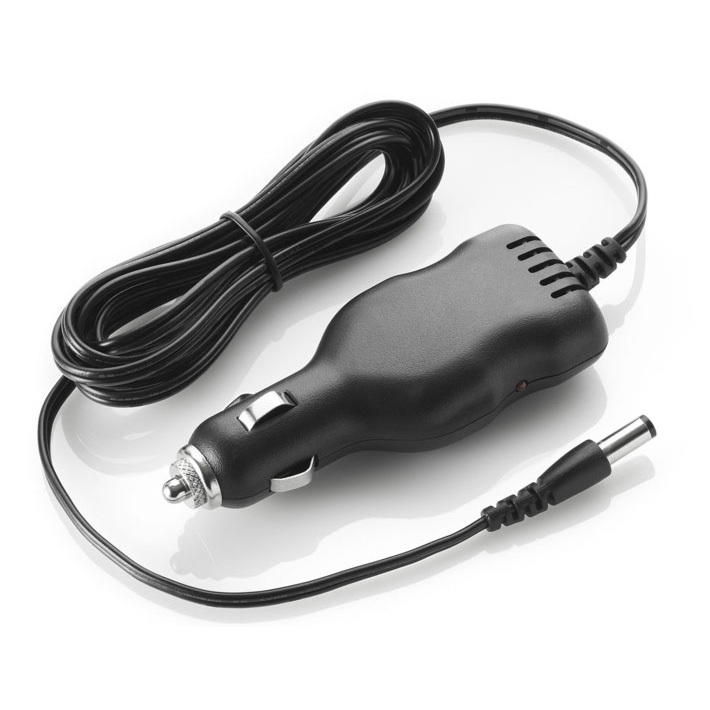 Adapter may not work with all vehicle outlets: Refer to your vehicle owners manual to check compatibility. 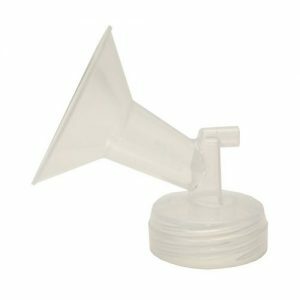 This Portable Vehicle Adapter is compatible with Medela Pump In Style® and Personal Double Pump breastpumps. Instructions: Plug small metal end of the portable vehicle adaptor into breastpump and larger end into vehicle outlet. 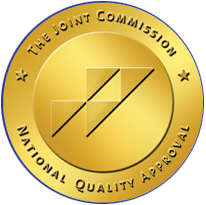 Fuse Replacement: Your Portable Vehicle Adaptor comes equipped with a 1.5-amp fuse (No. 9317001). Unscrew at tip of adaptor. Remove metal tip with fuse and visually inspect fuse element. If blown or if you are unsure, replace fuse.